We are conveniently located in Layton Utah. Our office provides modern dentistry in an unique, caring environment. Our goal is to provide the highest quality dental care while enhancing the lives and smiles of our guests. We want you to be a client and friend for life. Our office offers a peaceful relaxing atmosphere and thoughtful skilled care. We offer the following services for your entire family. General Dentistry, Cleanings, Cavities, Whitening, Inlays, Root Canals, Wisdom Teeth, Dental Implants, Dentures, Orthodontics, Bridges, Crowns, and Periodontics, Call our office today for a Free Consultation and see what a difference our Family will make. Everyone is very friendly. Our whole family loves this dentist office, including our 4 year old. Thank you for treating us like family!!! Dr. Gardner and his staff always take great care of us. They're awesome at making you feel comfortable and keeping you informed of what they're doing. From beginning to end, the whole experience was exceedingly pleasant. Every member of the staff is friendly, happy, and genuinely makes you feel like family. Where one may dread going to the dentist, Gardner Dental makes you happy to be there. Doctor Gardner is honest and caring. He knows his patients well, he does what he can to make them comfortable and he takes his time with treating each individual. Best experience I have ever had! They're friendly and I got there 30 mins early and they were able to get me in right away. I recommend them over any other dental place. My whole life has been cavity free. Dental appointments were anticipated with excitement as I received endless compliments on my cavity free pearly whites. My whole world came crashing down a couple of months ago, after living my life believing... read more I was immune to cavities, my one superhuman power, four cavities were discovered in my precious canines. Wisdom teeth, or third molars, are the last teeth to erupt in your mouth and are the teeth least needed for good oral health. Crowns are prescribed when a tooth or teeth are too badly decayed, broken or cracked to be easily restored with a filling. 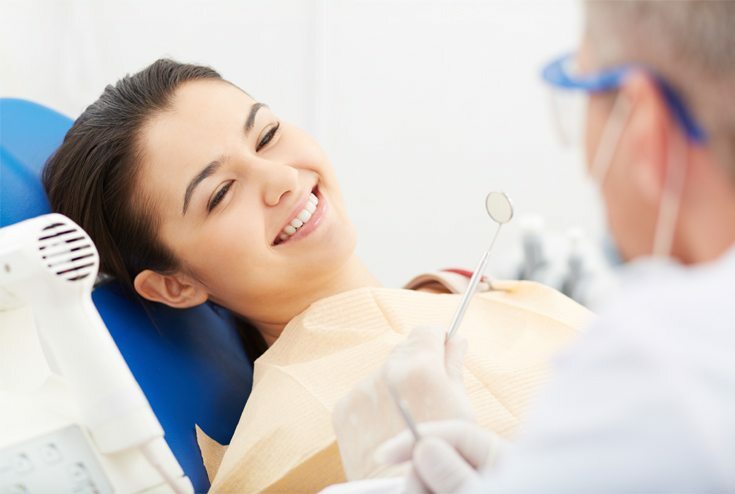 As soon as you get in touch with Gardner Dental, we assess your medical needs and find the treatment that is right for you. Gardner Dental offers an expert level of dental care based upon our knowledge, training, qualifications, outstanding skills and years of experience. Please bring the necessary information with you on your first visit. Insurance policies generally cover only a portion of the total treatment cost.